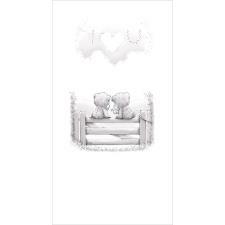 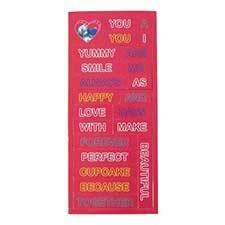 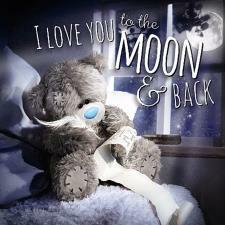 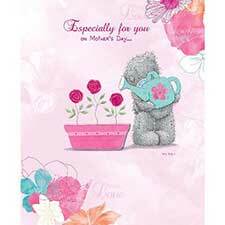 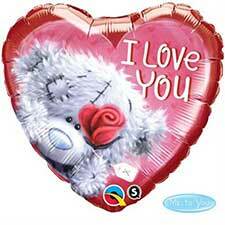 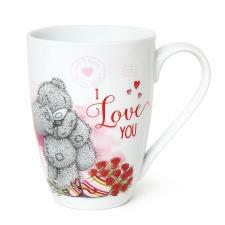 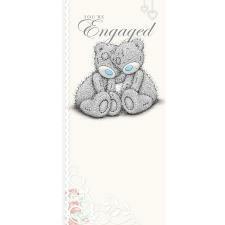 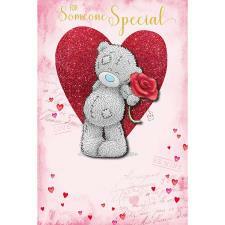 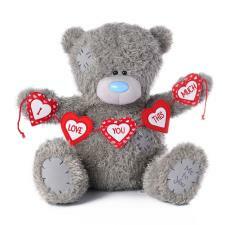 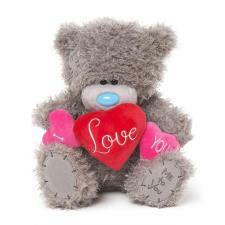 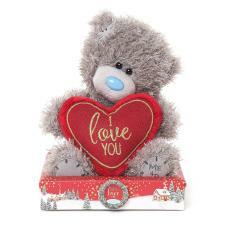 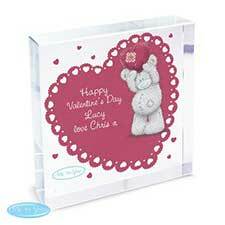 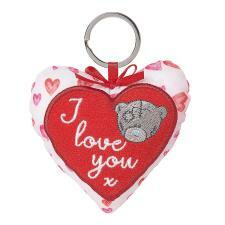 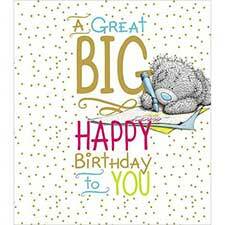 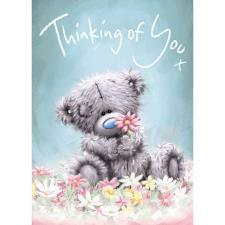 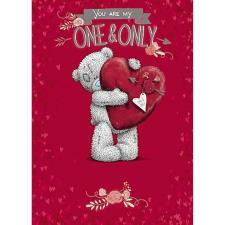 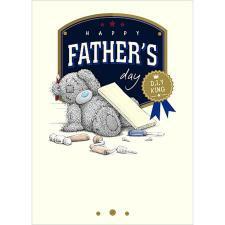 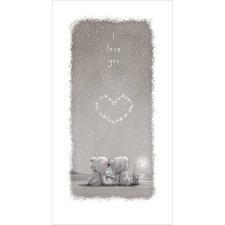 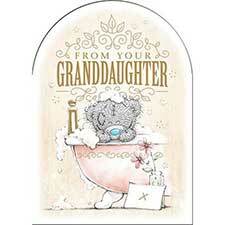 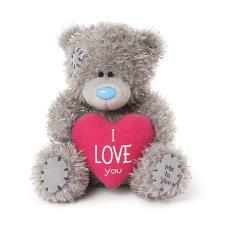 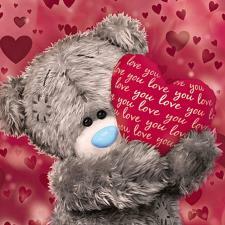 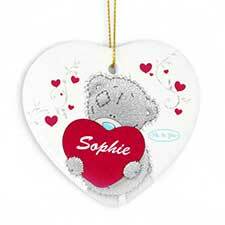 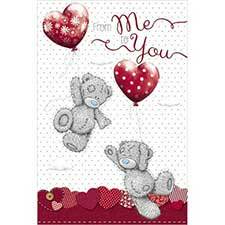 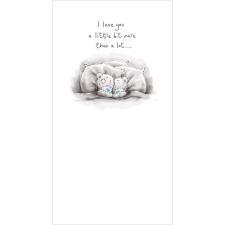 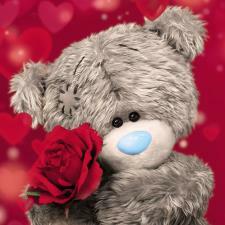 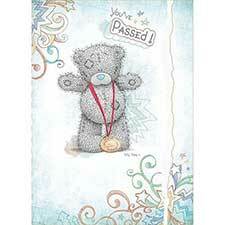 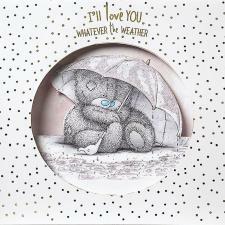 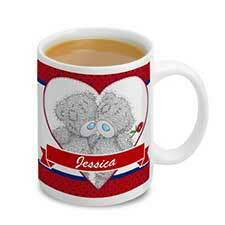 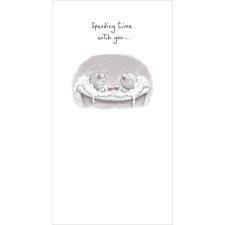 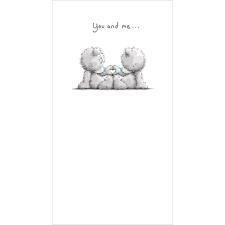 I Love you Me to You Bear Message Card (G01Q6508) : Me to You Bears Online Store. Find it hard to put your feelings for a loved one into words? 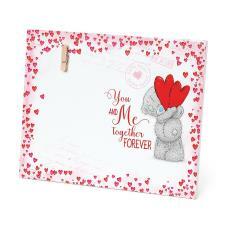 Send them this Me to You Valentines Day keepsake card and let the card do the talking. 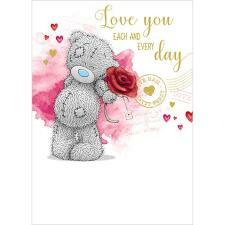 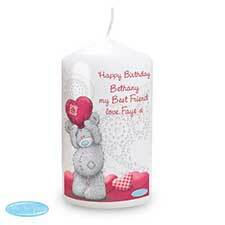 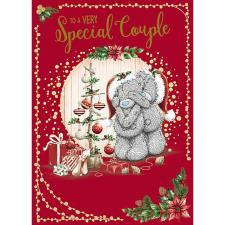 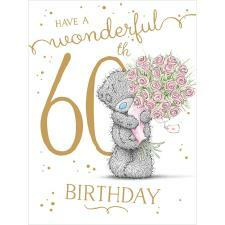 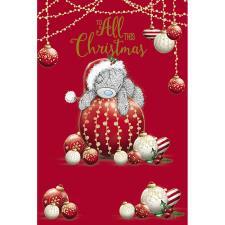 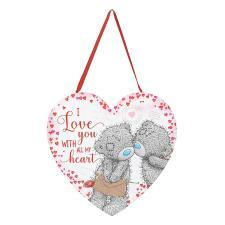 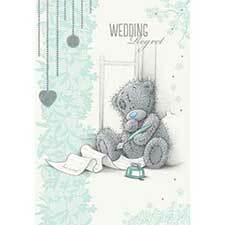 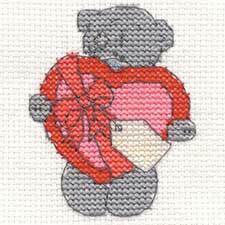 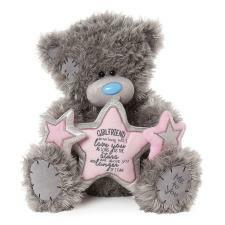 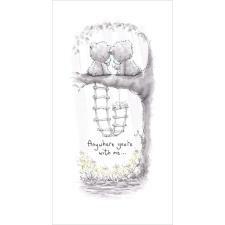 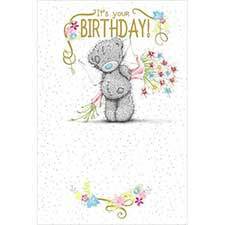 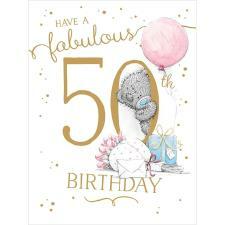 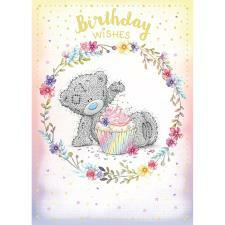 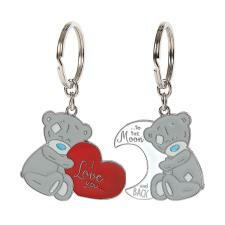 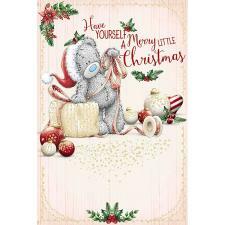 Decorated in beautiful Me to You designs and with adorable Tatty Teddy artwork, this is the perfect way to let someone know how special they are to you. 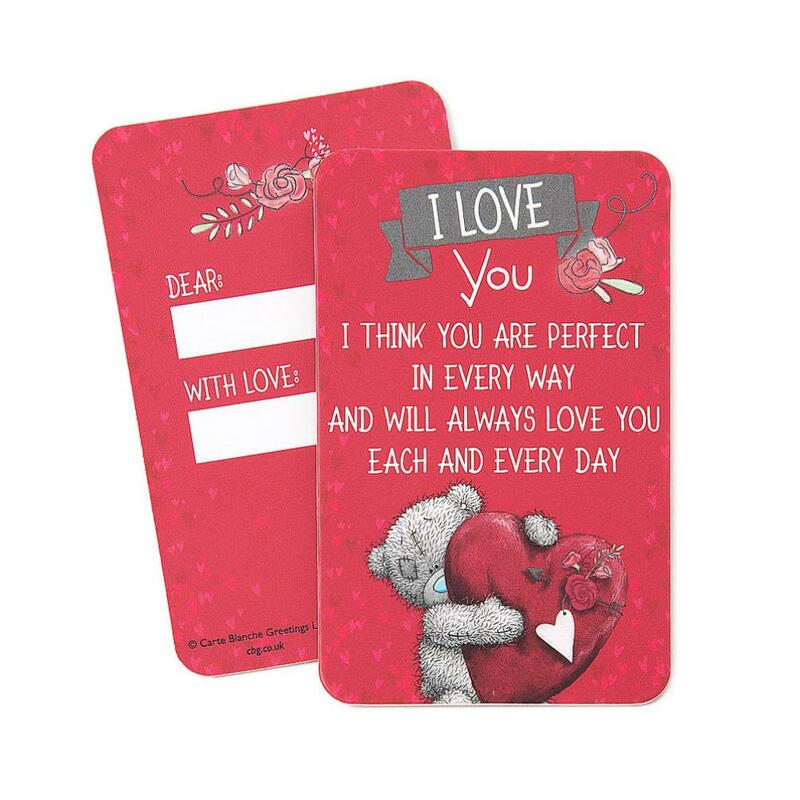 Show a loved one how much they mean to you with this Valentine's Day message card.